Yellow is my favourite colour to wear in any form in summer and spring season. It is fresh, lively and vibrant adding the spirit of the season is the best way possible. 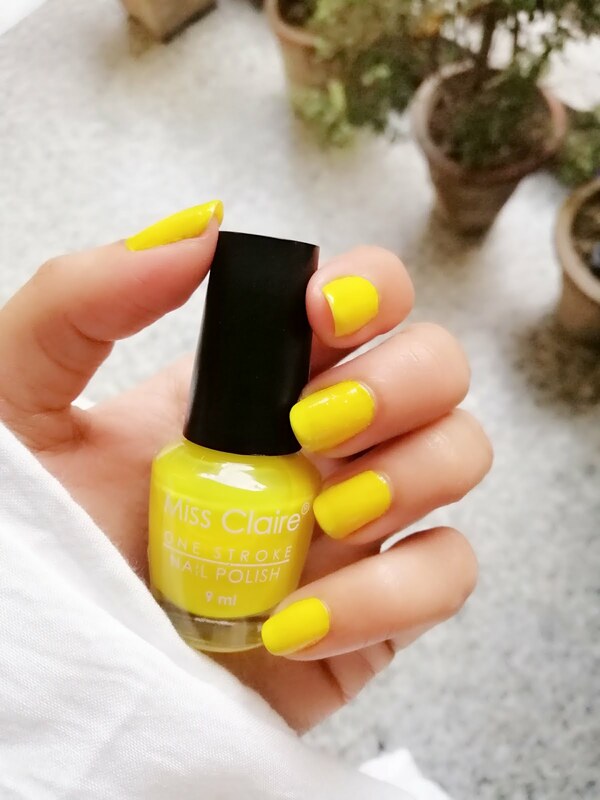 While doing nail art, I realised that I have just one yellow nail polish and it seemed not enough. 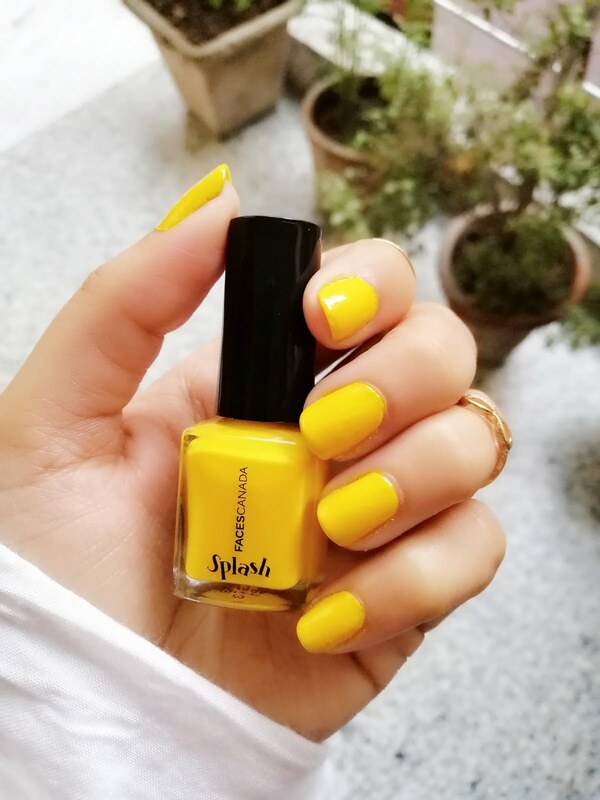 So I splurged on this beautiful lively colour and got myself a bunch of them, ranging from light to dark yellow shades. All these nail polishes are from different brands and I am loving them. They are fun colours, suitable for every skin complexion adding just about right summer spring feel to your nails. So, let's have a look! 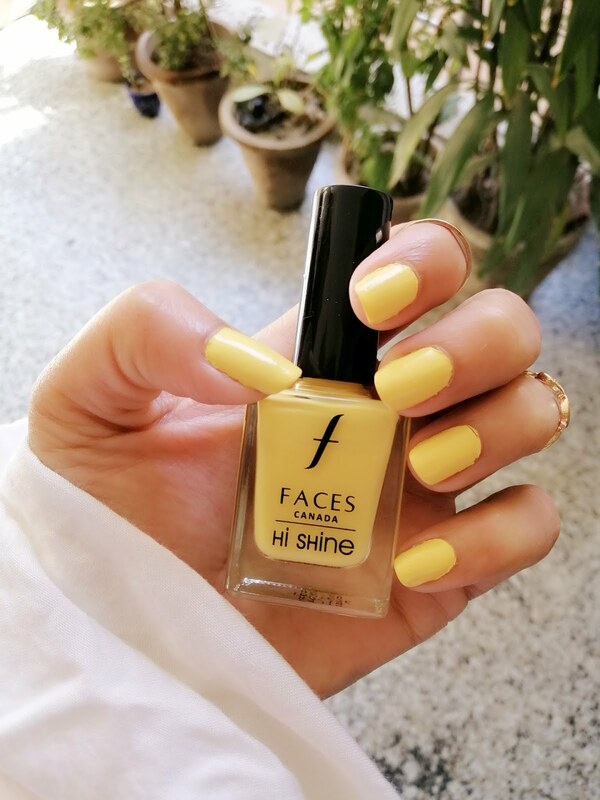 This is a beautiful pastel yellow shade perfect for the spring season and a little delicate for summer. You can create an amazing looking Easter egg nail art using this one. The applicator is very nice on this one and it dries up quickly too. You will need only 2 coats for getting that perfect finish. Lasted for 4-5 days on my nails with a top coat. A vibrant yellow that will make your nails pop up with joy in Summer season. 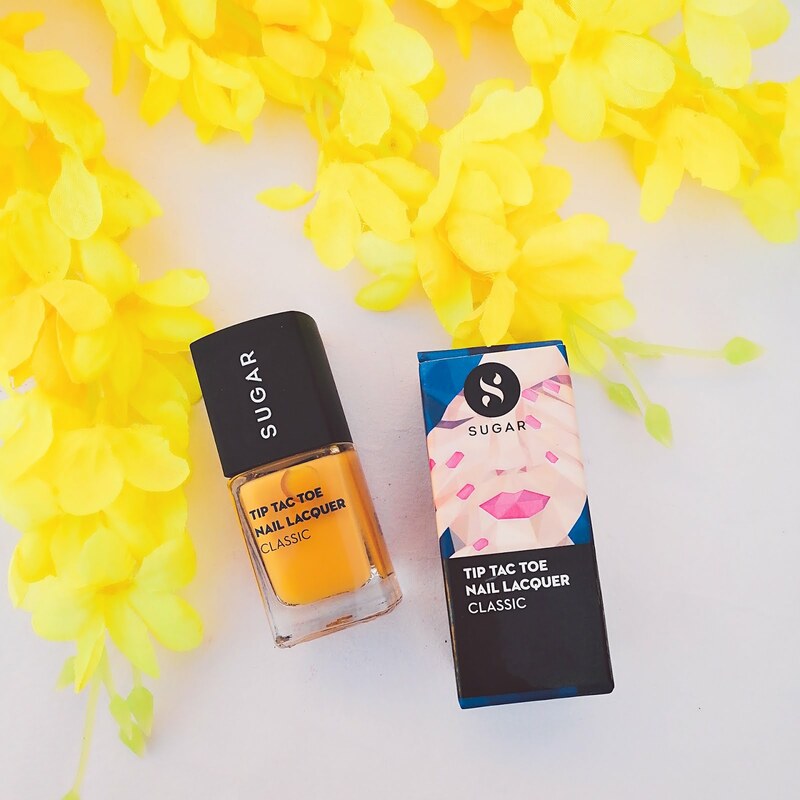 Apply it on all the nails or just the accent fingernail, your nail art will look fabulous with this one. This one takes some time to dry and you will need about 3 coats for a perfect shade. It lasted for 4 days on my nails with top coat. This one is my favourite. 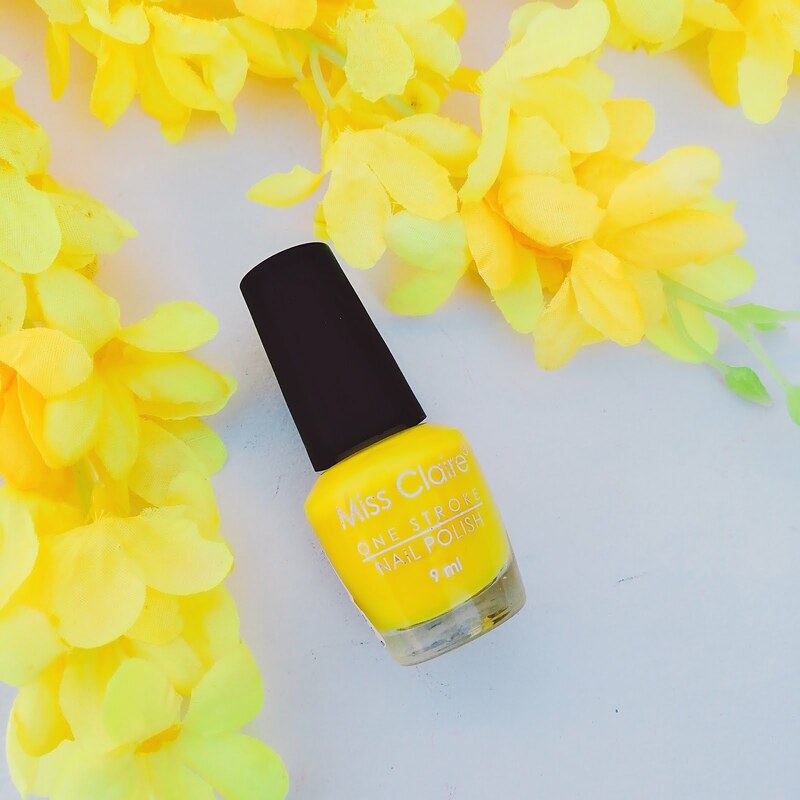 A fiercely vibrant neon yellow nail polish, this one really puts me in the mood for the season. Also, this is so affordable that I want to hoard on all the nail polishes from the brand. Miss Claire One Stroke nail polishes are so amazing. The applicator is smooth and dries up pretty fast too. Being neon and a bit sheer, this one requires you at least 3-4 coats, but they are very sheer and light so you won't notice. Make sure to apply layers to dry first before topping it with another one. 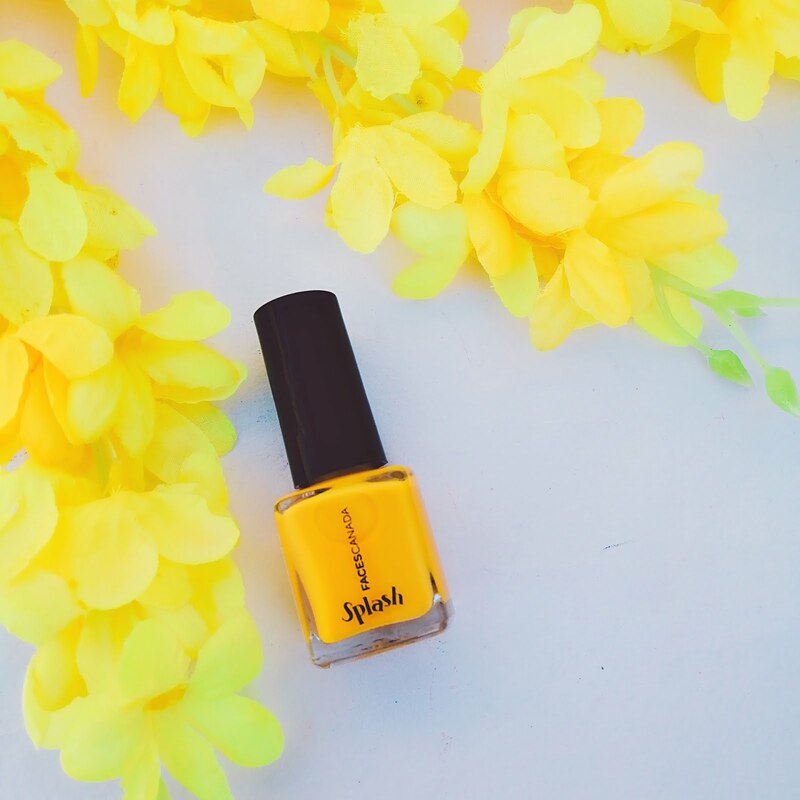 I always wanted a nice mustard nail polish, but never seem to get one from various brands. Either it was very orange or very yellow. 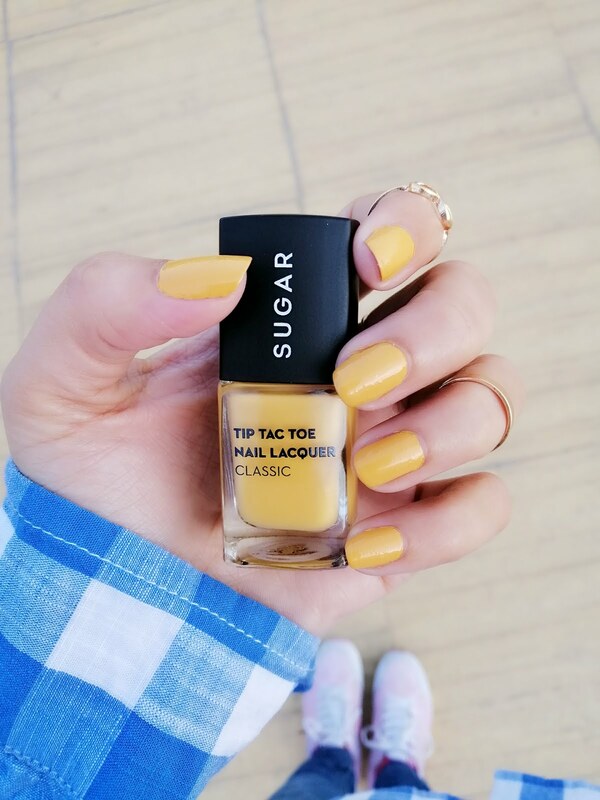 This one from Sugar nail polishes is a nice shade and I love it. Can't wait to try it with different nail art designs. It is nice and pigment so you will need just 2 coats for perfect shade and it dries up pretty fast too. The best part is that it is 5 free so it is good for your nails as well. Do you like them? 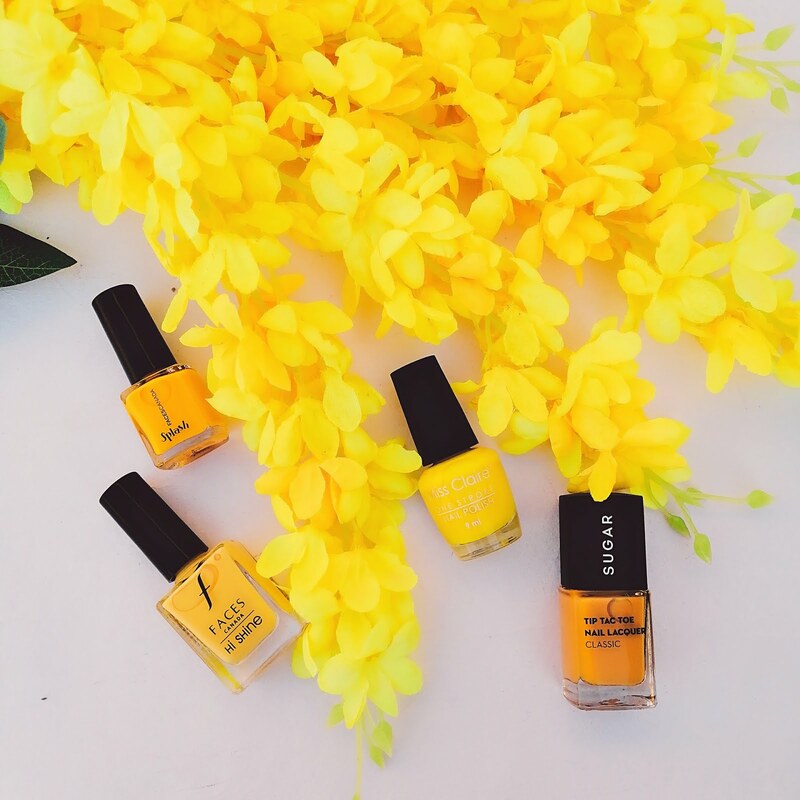 Which one is your favourite Yellow nail polish suitable for the summer and spring season? Tell me in the comments below!